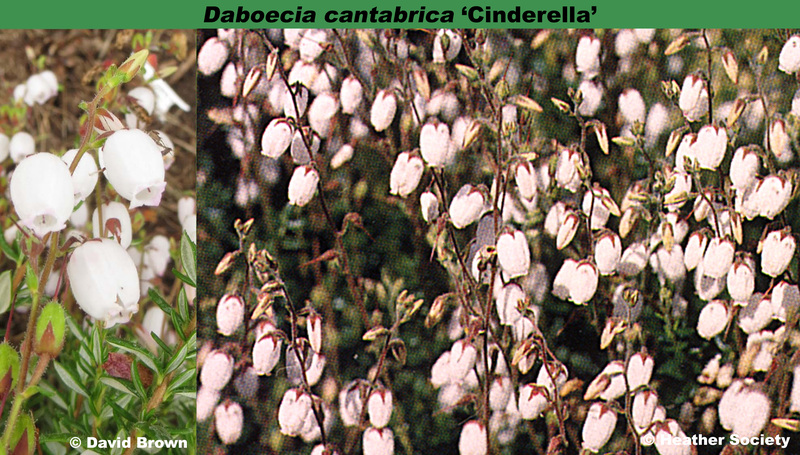 White to pale shell pink (H16) flowers; VI-X; dark green foliage; height 26-30cm; spread 31-45cm. Sport from ‘Bicolor' to which it may revert. Sport; found and introduced in 1970 by P. G. Zwijnenburg (Boskoop, Netherlands). The name has no special connotation.